No one brings to life the remarkable bond between humans and their dogs like New York Times bestselling author Jon Katz. He has gained great readership with enchanting tales and keen observations of his animal menagerie—the dogs, sheep, chickens, and other residents of Bedlam Farm. 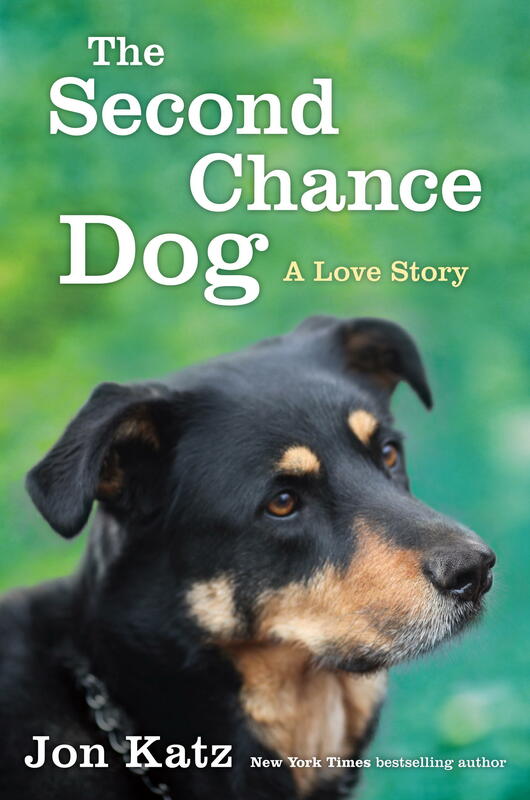 Now, Katz is back with his new book: The Second Chance Dog: A Love Story. With his signature insight and gift for storytelling, Katz explores the power of second chances for both people and dogs. Jon Katz joins us this morning to celebrate today’s release of the new book he will be signing and reading from the new book tonight at 7PM at Battenkill Books in Cambridge. He has gained great readership with enchanting tales and keen observations of his animal menagerie—the dogs, sheep, chickens, and other residents of Bedlam Farm. Now, Katz is back with his first collection of short stories, Dancing Dogs. In E. B. White on Dogs, the author's granddaughter and manager of his literary estate, Martha White, has compiled the best and funniest of his essays, poems, letters, and sketches depicting over a dozen of White's various canine companions. Albany, NY – Joe and Jon discuss whether or not animals have souls. Jon's new book is, "Soul of a Dog: Reflections on the Spirits of the Animals of Bedlam Farm." John Homans remembers that his childhood dog ran freely without a leash, slept outside, and spent most of her time happily exploring the yard. She was a companion, but not exactly a member of the family. So when he adopted Stella, a Labrador mix, from a shelter as a birthday present for his son, the images from his youth were strongly imprinted in his mind. Though neighbors on his New York City block lavished expensive clothing, doggie birthday cakes, and thousand-dollar medical treatments on their dogs, Homans was determined to draw a boundary.